In today's photo of the day, a stunning sunrise from CNN's John Newsome. 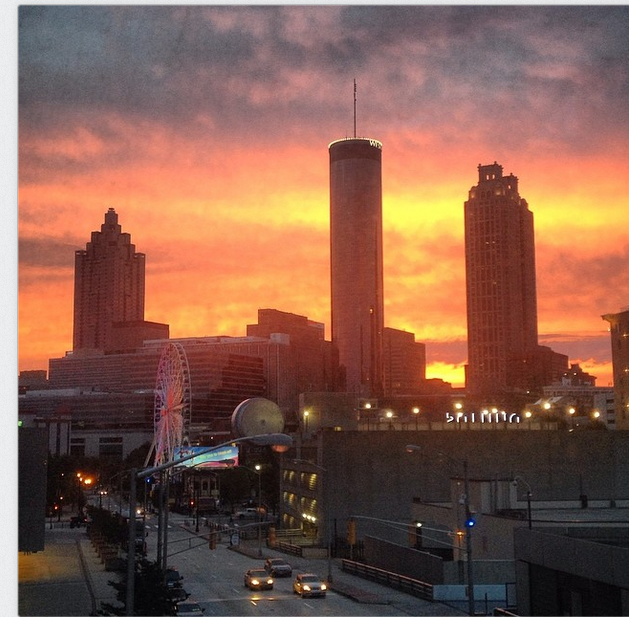 "Radiant sunrise over Atlanta from CNN center," he shared. If you have photos you'd like us to select as our picture of the day, send them our way for consideration.